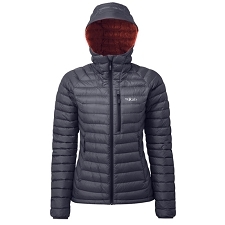 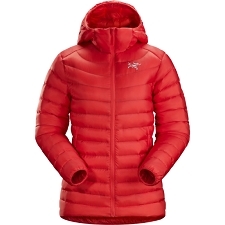 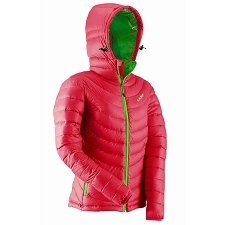 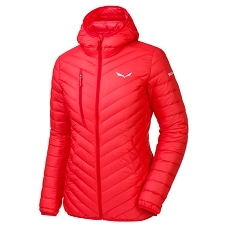 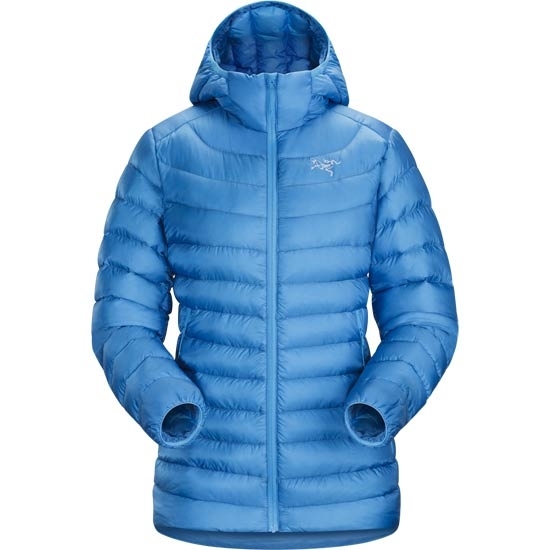 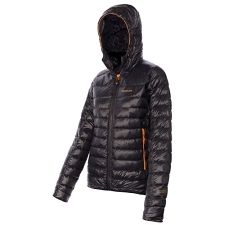 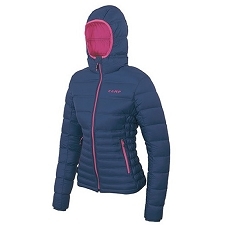 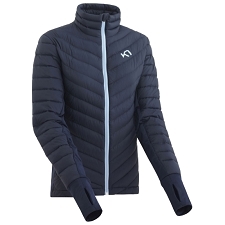 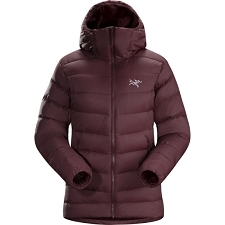 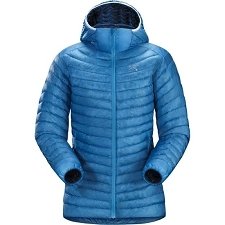 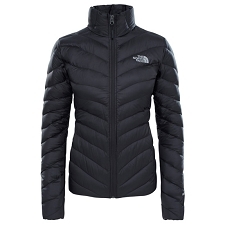 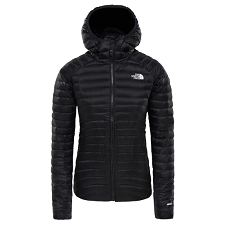 Women&apos;s technical, hybrid jacket, by Arc&apos;teryx combines 850 fill of high quality European goose down and Coreloft synthetic fibre, used in strategic areas to ensure a combination of warmth and breathability. 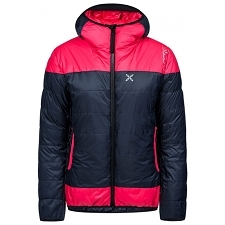 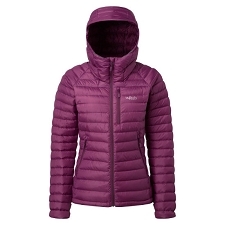 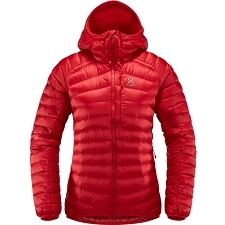 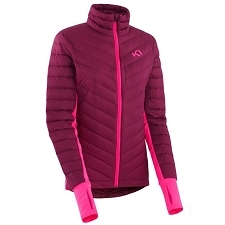 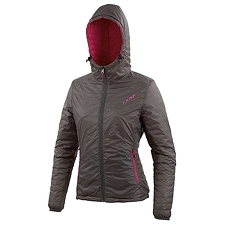 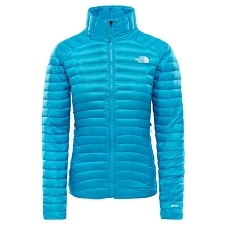 The Cerium LT Hoody&apos;s down core provides maximum warmth with minimal weight. 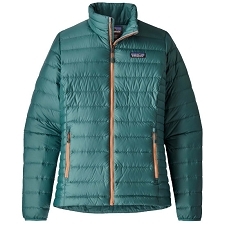 Pair this with the very durable nylon outer fabric and the water−resistant DWR finish, and you have a long lasting jacket ideal for outdoor activities whatever the conditions. 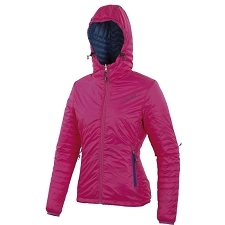 Its lightly insulated, adjustable hood is perfect for protecting the head from the cold. 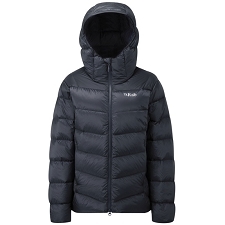 The side pockets with zip closure, elasticated cuffs and transport bag also make it perfect when you are on the move. 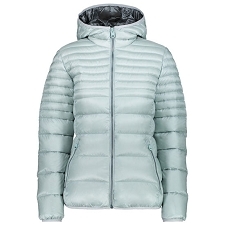 850 European goose down and Coreloft synthetic fibre (80/100 g/m2). 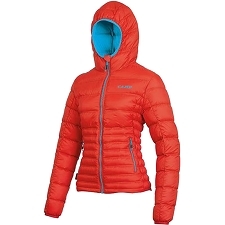 External fabric: Arato 10, 100% nylon ripstop, resistant to abrasion. 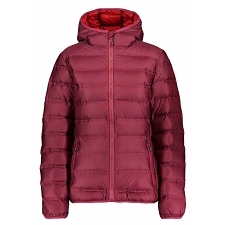 DWR water and moisture repellent treatment. 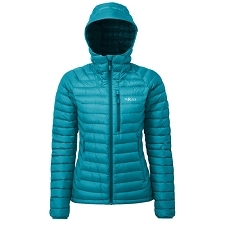 Customer Opinions "Cerium LT Hoody W"